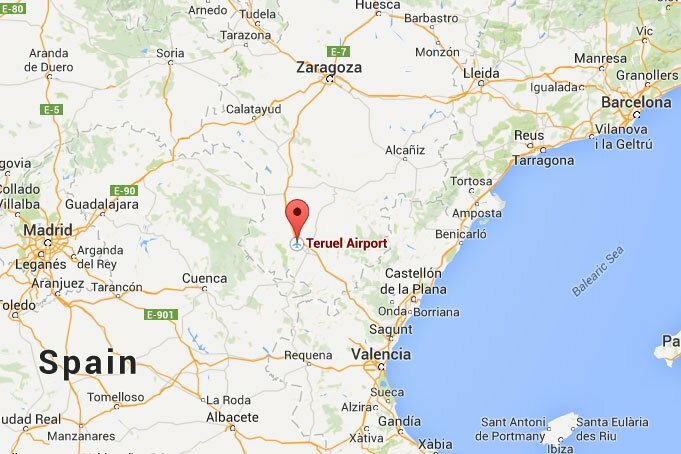 Teruel Airport has suddenly started making waves amongst the spotter community as it has sprung up in no time from the dry land of eastern Spain. 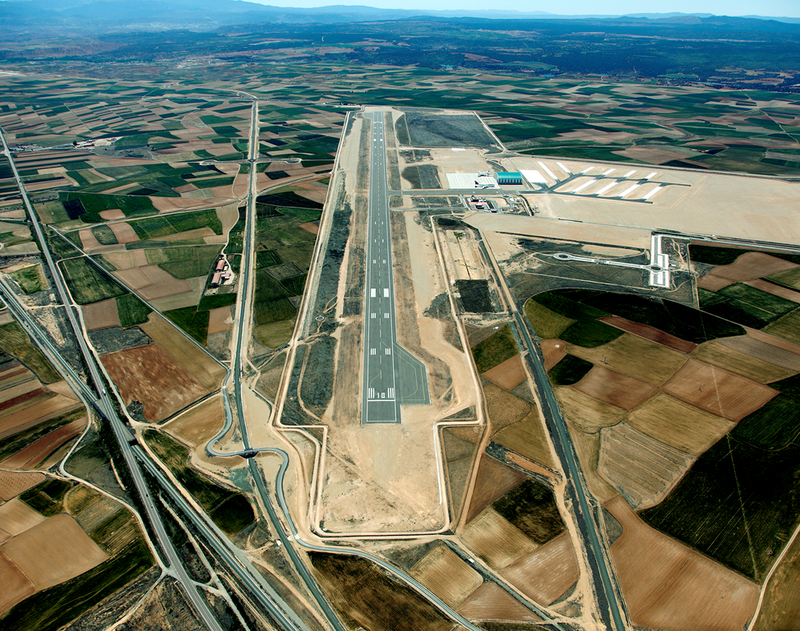 Unlike other new Spanish airports built to attract passengers and ultimately languishing semi-mothballed, Teruel was designed from the start to act as a storage, maintenance and recycling base for airlines and other operators to bring their aircraft to. The airport has a single, long runway, with ramp space and a tiny terminal. 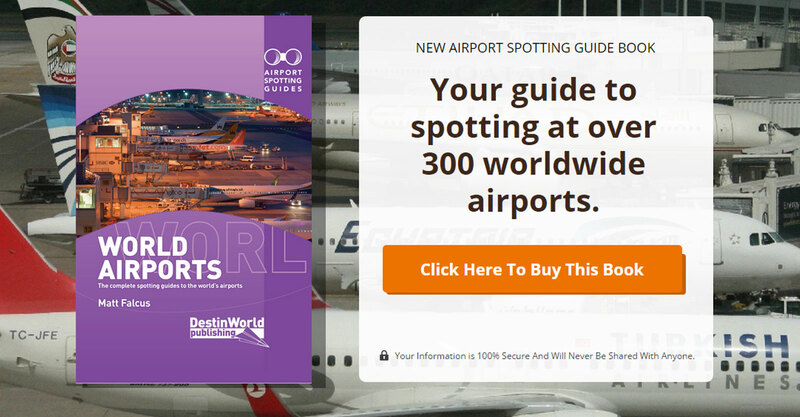 However, behind this is a grid pattern of taxiways which are designed for long-term storage of airliners, much like you would see in Arizona or California. 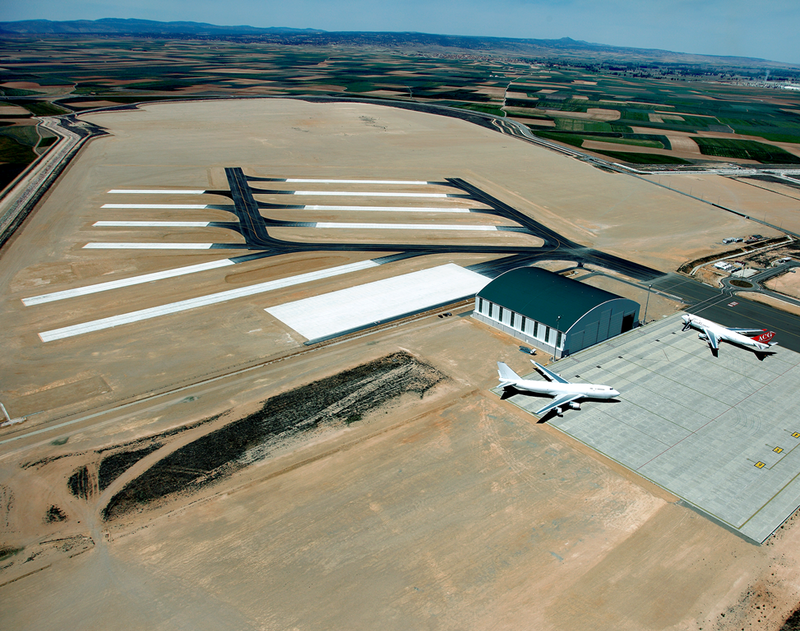 Teruel boasts the largest storage area in Europe for aircraft. 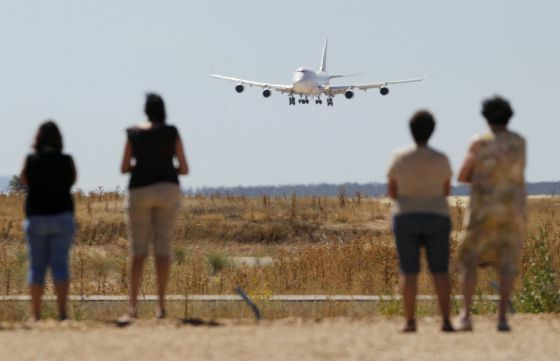 One of the first arrivals at Teruel was a Boeing 747 freighter of Air Cargo Germany. Since then the airport has filled with over 30 airliners, mainly from the fleet of struggling Russian carrier UT Air. Types include Boeing 737s, Airbus A321s and Bombardier CRJs. 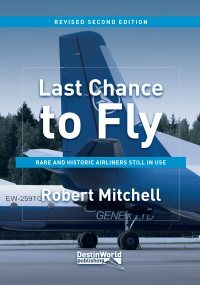 There are also Airbus A330s from Libya and Brazil and Boeing 747s from France and the Netherlands present at the time of writing. 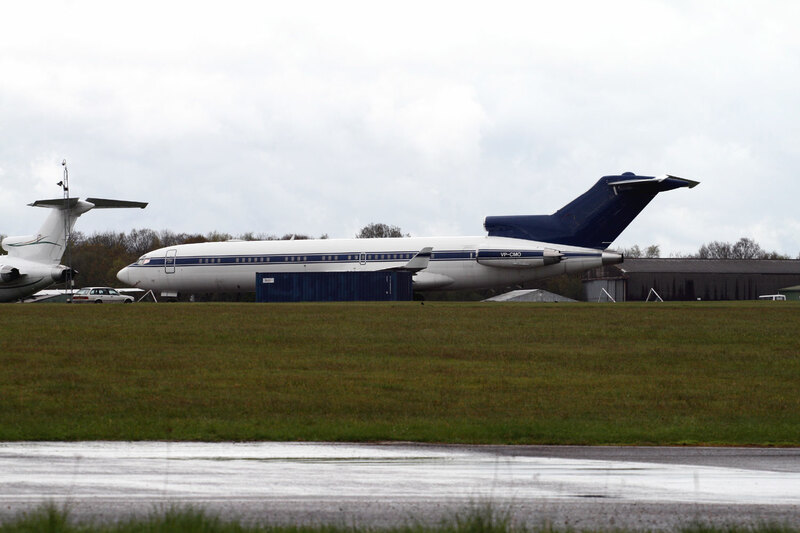 The airport is operated by Tarmac Aerosave (which also manages storage at Tarbes Airport in France). It is around 100 miles south of Zaragoza and 95 miles north-west of Valencia, just off the A-23 motorway and N-234 highway at Caude. 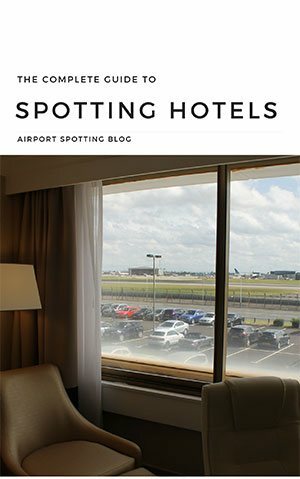 Early reports from spotters passing by are that aircraft can be seen with some perseverance and with the use of a car to explore the minor roads surrounding the field. However, security have also made their presence known, stopping spotters and asking what their business is. Therefore caution is advised. The owners hope to grow this new business, and may even see passenger flights servicing the nearby ski resorts eventually. 2 x Avianca 330s with French test registrations. 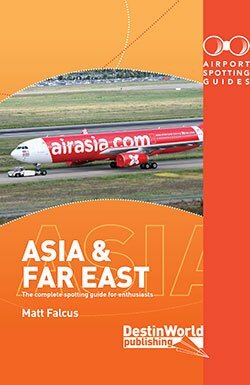 Should be a Malaysian B772 there too. 9M-MRF. Thanks for the tips Erik! Last week I flew from Leeds/Bradford airport to Alicante. Although I had a window seat cloud cover prevented me seeing anything worthwhile. However as we crossed Spain there was a rare small break in the cloud and I could clearly see commercial aircraft lined up. My wife suggested we had flown over an airport but she didn’t see it. 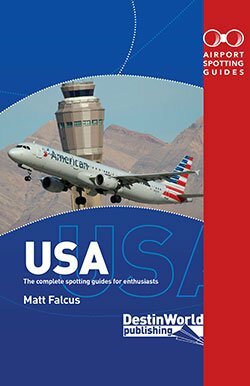 On getting home I searched online and found this site. Would a flight from LBA to Alicante cross over Teurel? Have just made a quick visit, at 14.00. View from terminal was into sun, and too hot to walk far. Can anyone send me a list of residents..even a year old (or two) to make a start….